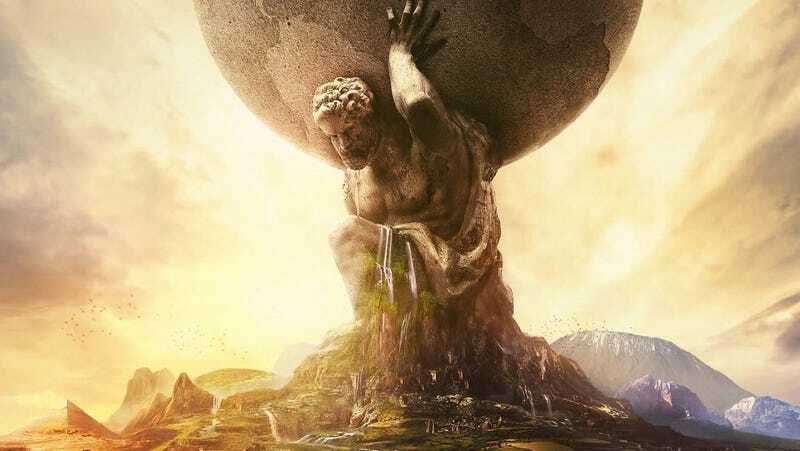 It’s been almost a year since Civ VI was released, and in that time Firaxis has been trying to address some of the issues fans have had with the enormous and otherwise excellent game. The upcoming Fall Update continues this process. Coming later in...the Fall, it’s going to flesh out religion by adding some new beliefs and powers, along with a new religious unit called the Warrior Monk. Oh, and units on the map will now also show which religion they are alongside which nationality, which will be handy. 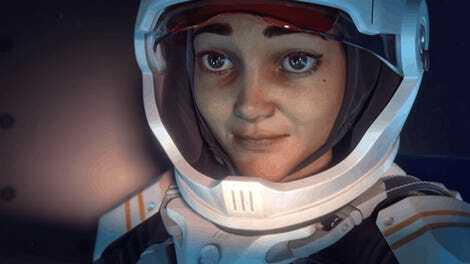 The AI’s inability to use the ocean for much of anything has wrecked my chances of enjoying my favourite map style (islands), so if Firaxis can get things working with this update, that’ll be a good time. 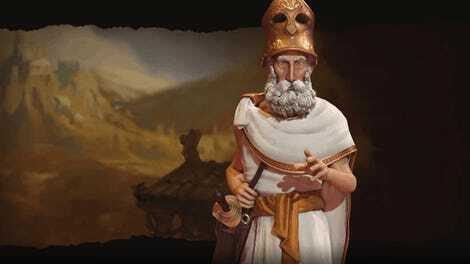 Oh, and aside from the tweaks and additions to the overall game, there will also be two new Civs added, one of which is geared around the naval improvements.